A small dish tradition exists all around the Mediterranean. 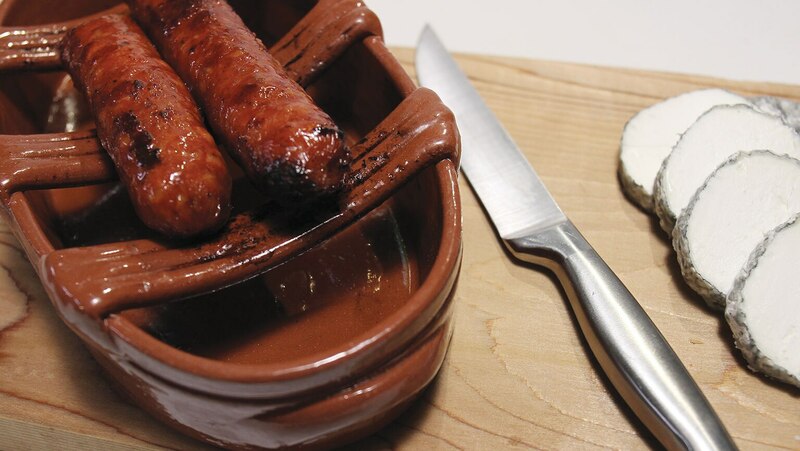 Among the most well known is Spain’s tapas, which you’ll explore here starting with bartender’s chorizo, a dish served flaming in an asador. Take a detailed look at sherry, which is central to tapas culture, and learn how to make other simple small plates.